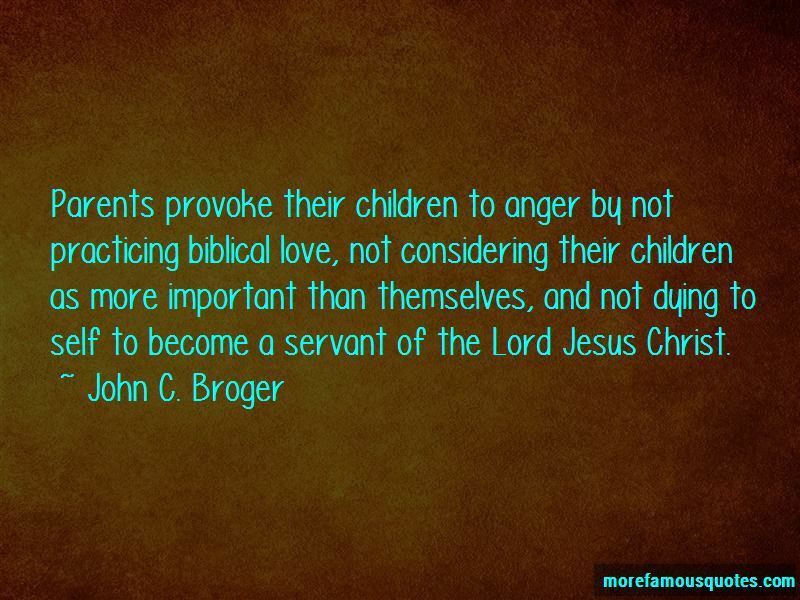 Enjoy the top 17 famous quotes, sayings and quotations by John C. Broger. 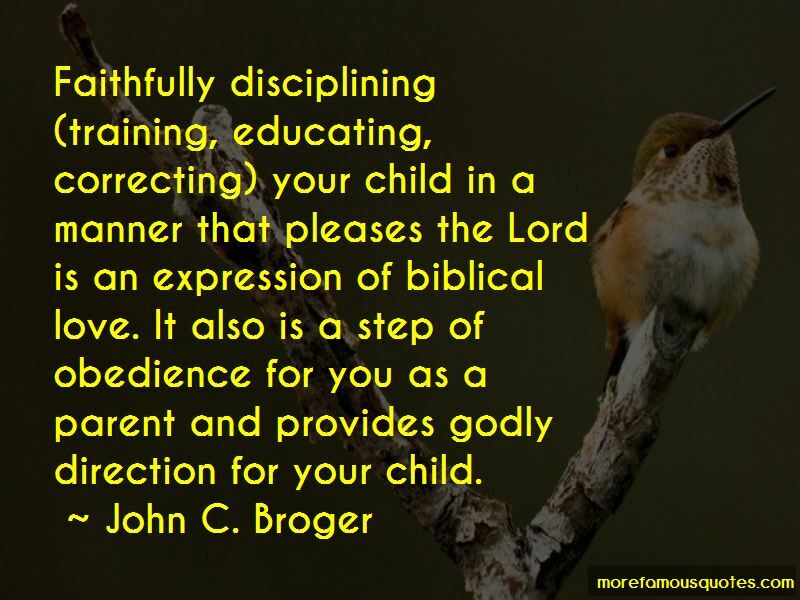 Living God's way means putting away your self-centeredness and committing yourself to follow God's Word in spite of any feelings to the contrary. The hope that God has provided for you is not merely a wish. Neither is it dependent on other people, possessions, or circumstances for its validity. Instead, biblical hope is an application of your faith that supplies a confident expectation in God's fulfillment of His promises. Coupled with faith and love, hope is part of the abiding characteristics in a believer's life. You can never truly understand or help others, even in your own family, unless you first look thoroughly into your own life and deal with your own sins without compromise, excuses, or evasion (Matthew 7:1-5). 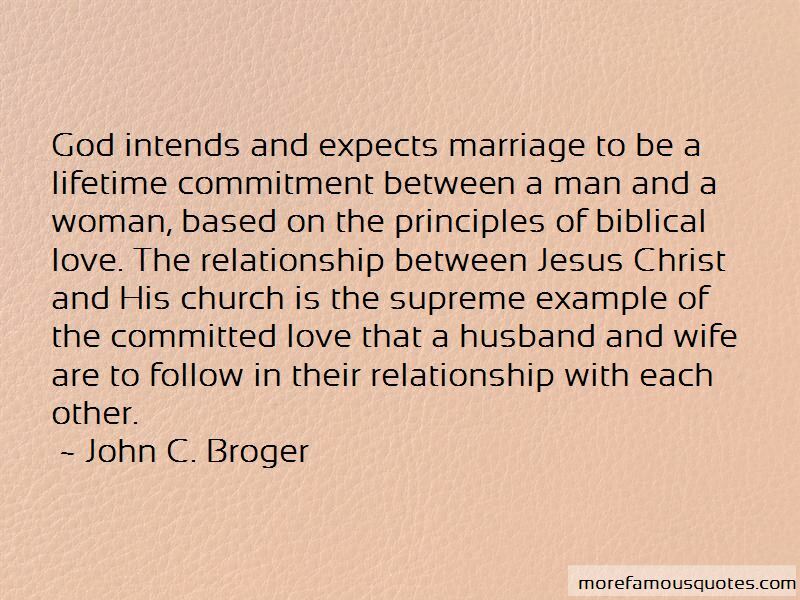 Want to see more pictures of John C. Broger quotes? 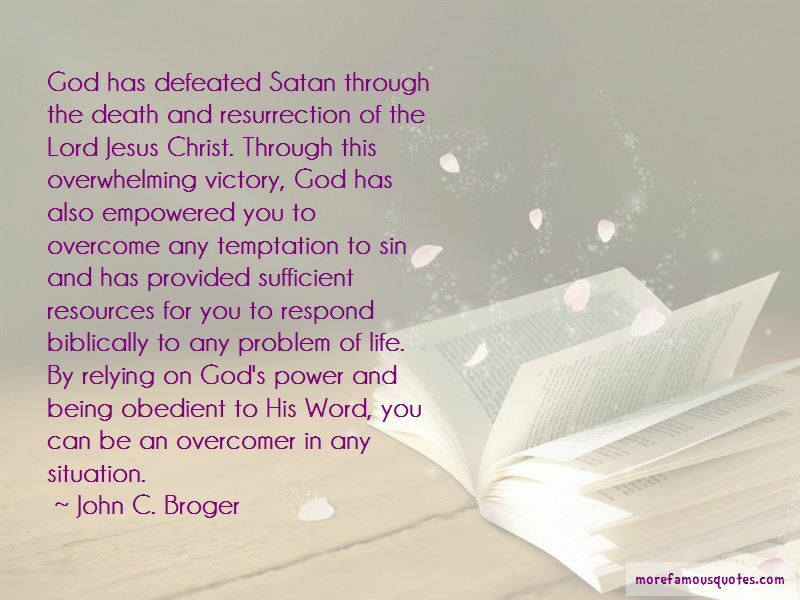 Click on image of John C. Broger quotes to view full size.